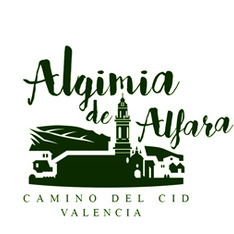 The hotel, which is situated just 200 metres from the city centre of Algimia de Alfara in Valencia, has 4 bedrooms with a bathroom. 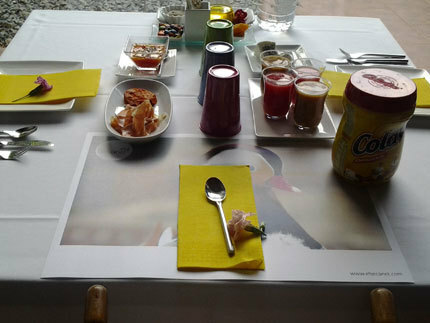 The hotel offers free Wi-Fi and a swimming-pool in its facilities, and pets are welcomed. Guests may also use the washing-machine and there is a night laundry service.